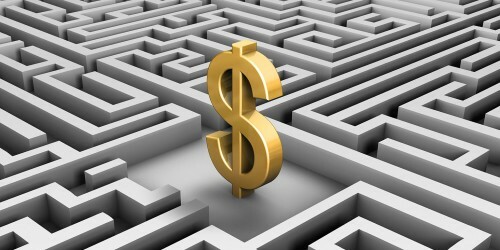 Learn about managing your plan, transferring funds, withdrawing funds, and getting your statements. 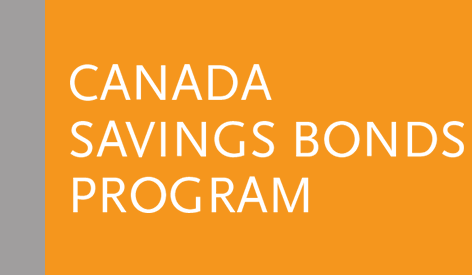 Learn how and where to redeem your certificated bonds. How to report lost, stolen or destroyed certificated bonds. How to advise of a legal name change. How to enroll in direct deposit. How to transfer or redeem from a deceased owner. How to add co-owner(s) with survivor or right to survivorship. Owners of multiple bonds can consolidate their holdings to avoid receiving multiple mailings and interest payments.